Switzerland’s Largest Retailer: "We've Prevented 2 major failures in SAP production systems." 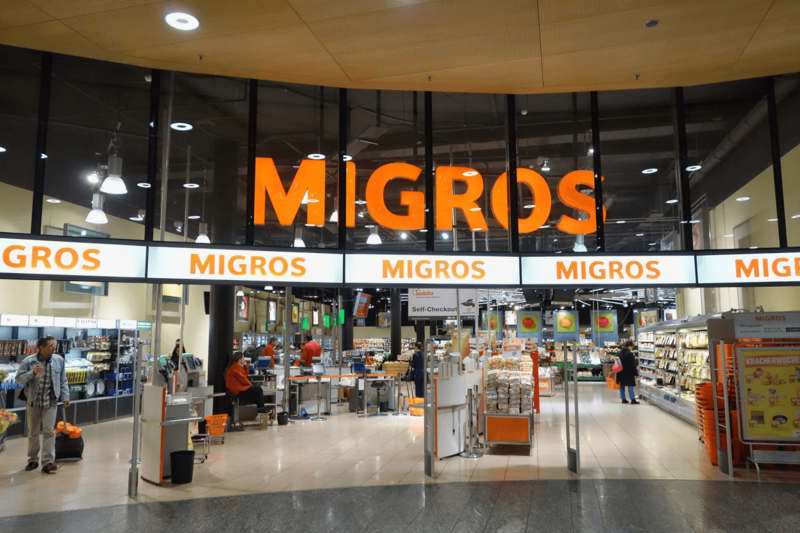 With nearly 600 stores and over $27 billion in annual revenue, Migros is Switzerland’s largest supermarket chain and also the nation’s largest retailer. Headquartered in the heart of Zurich, the grocery juggernaut employs more than 80,000 people, making Migros one of the 40 largest retailers in the entire world. The system landscape includes more than 13,000 SAP users spanning areas that include retail, industry and corporate operations. The SAP Basis Services Team needed many key benefits from their management interface including flexibility, scalability, and overall system-wide data throughput. But their primary focus was choosing a system that was easy to manage. The new setup identifies performance issues and bottlenecks early on, with improved stability helping the company avoid two separate breakdowns in SAP production systems.